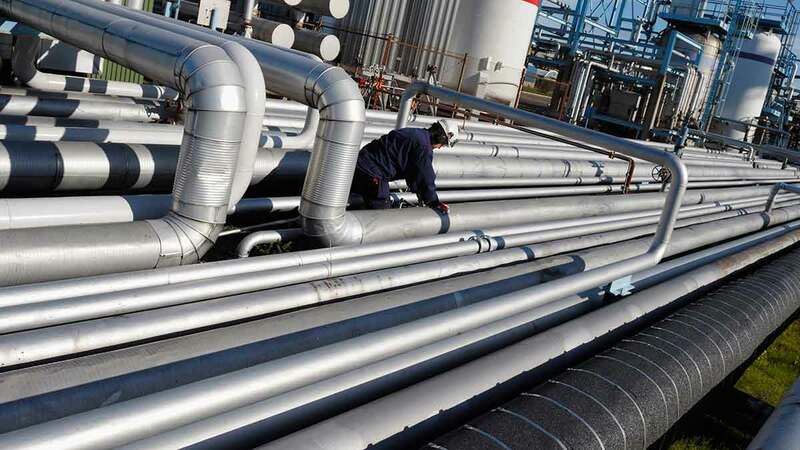 Services: Industrial Hygiene, Environmental Health and Safety Consulting Houston, TX | Turnstone EH&S Inc.
Turnstone EH&S, Inc. is committed to providing a broad range of environmental consulting services for its clients. 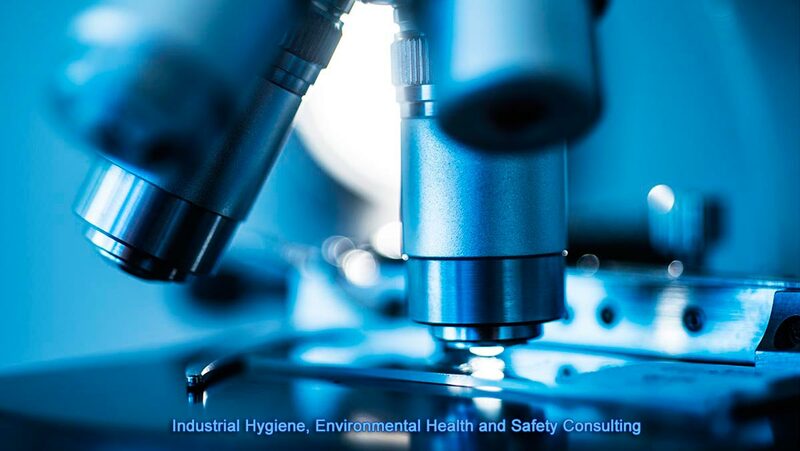 Our highly trained professional team assists clients in identifying and assessing potential risks associated with asbestos, mold, lead and other environmental hazards. Our projects vary from private industry, public/government agencies to industrial plants. We work with each client to provide cost-effective solutions while meeting regulatory requirements.